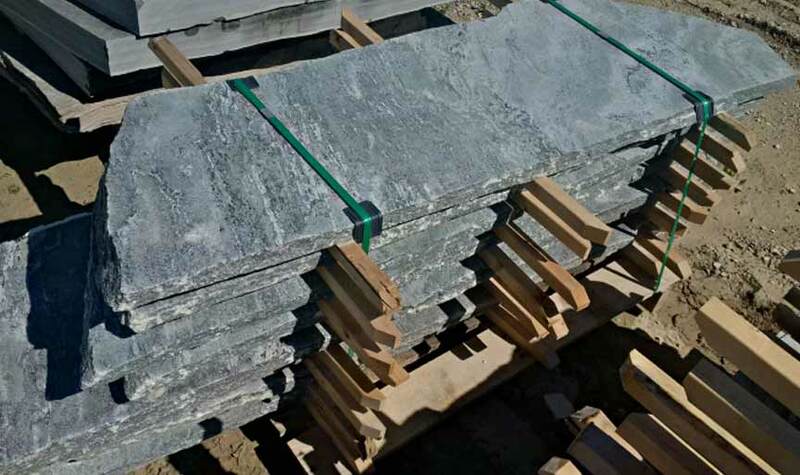 Flagstone is harvested in an extremely manual environment. 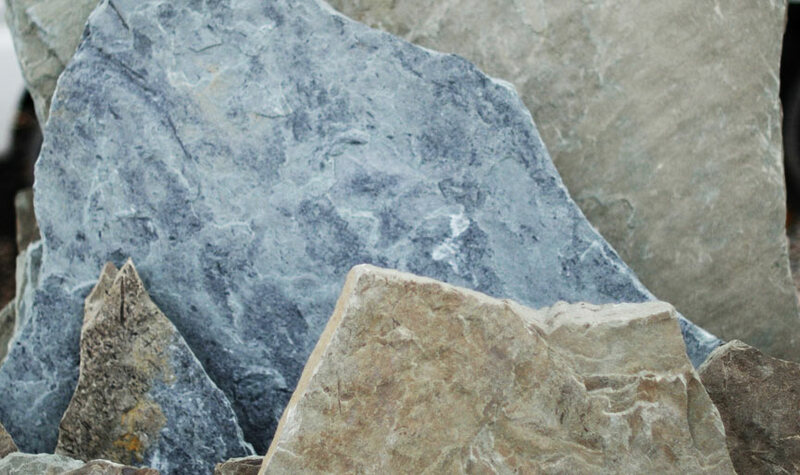 Thin yet large slabs of stone are pulled from layers of the earth. 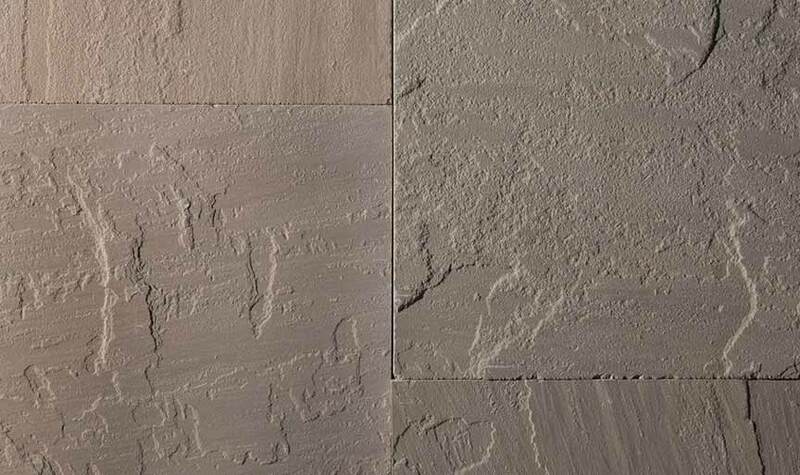 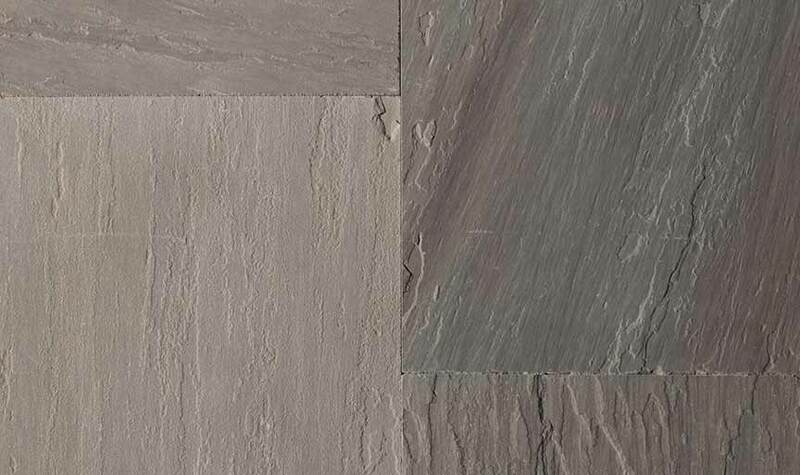 At this stage, machines are used to chisel thiner and lose layers from the stone, where the native veins allow. 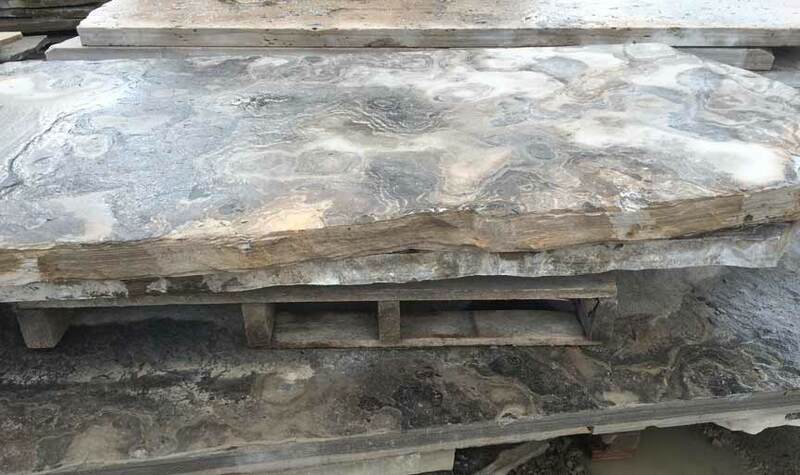 Hand tools are then used to refine and perfect the thin sheets of flagstone, which are then hand stacked on pallets and shipped. 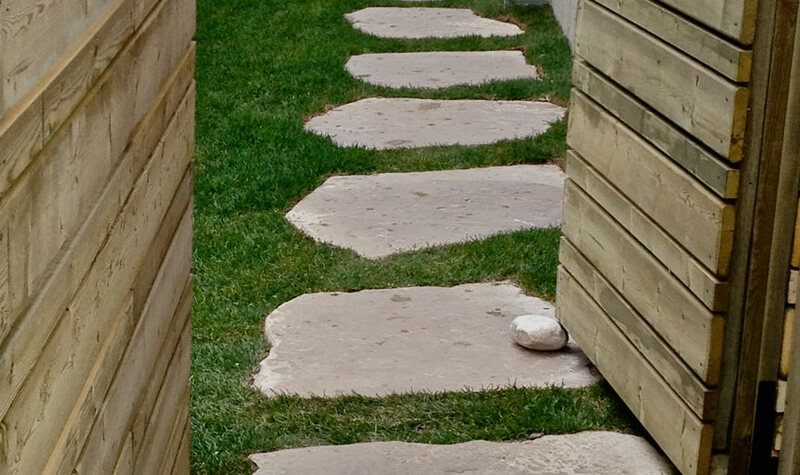 The harvesting process is manual, and so is the install. 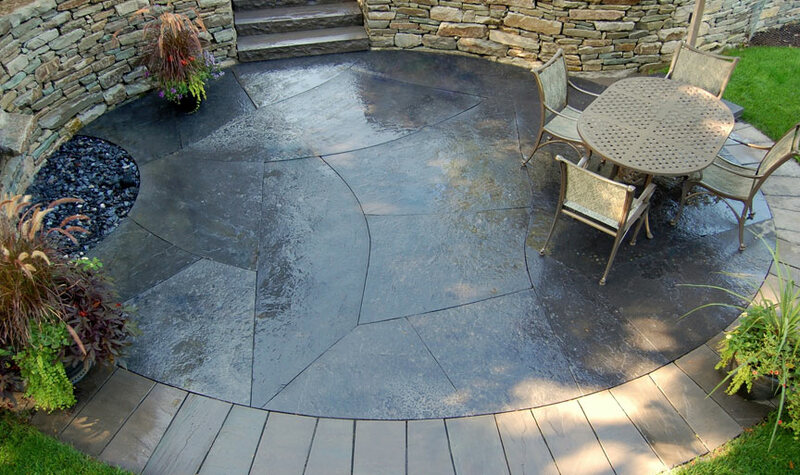 Flagstone can be a very tedious job, as perfecting the laying pattern or therefore puzzle for a patio surface takes creativity and time. 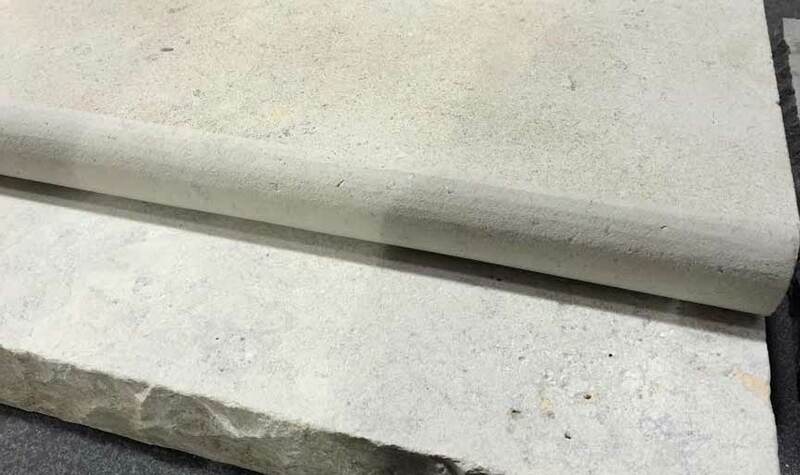 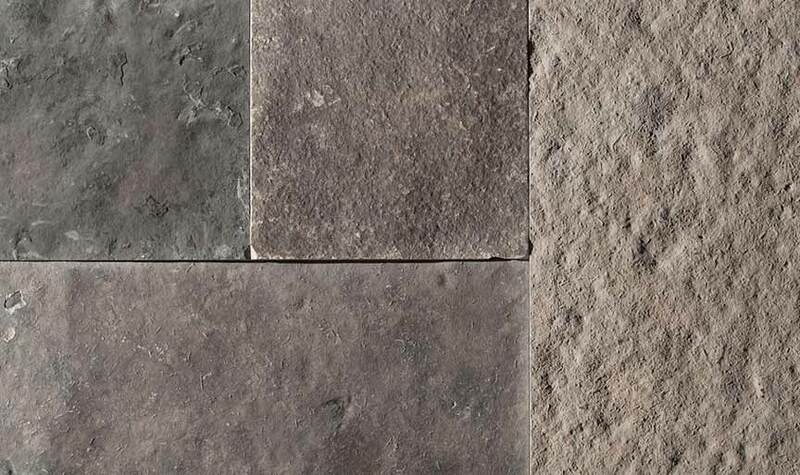 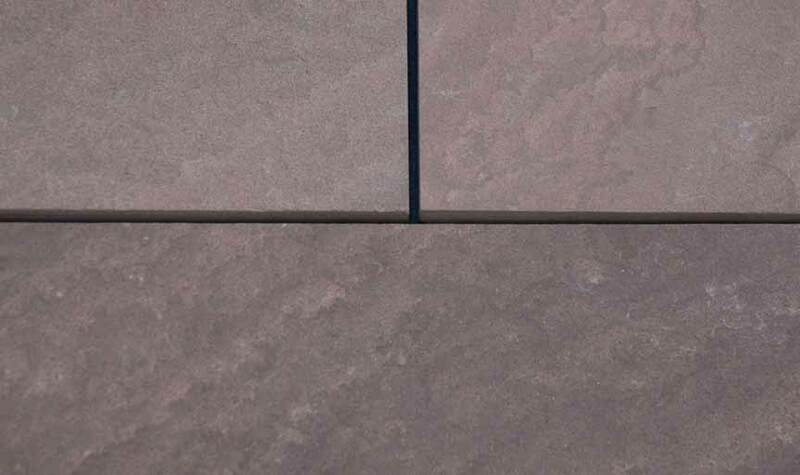 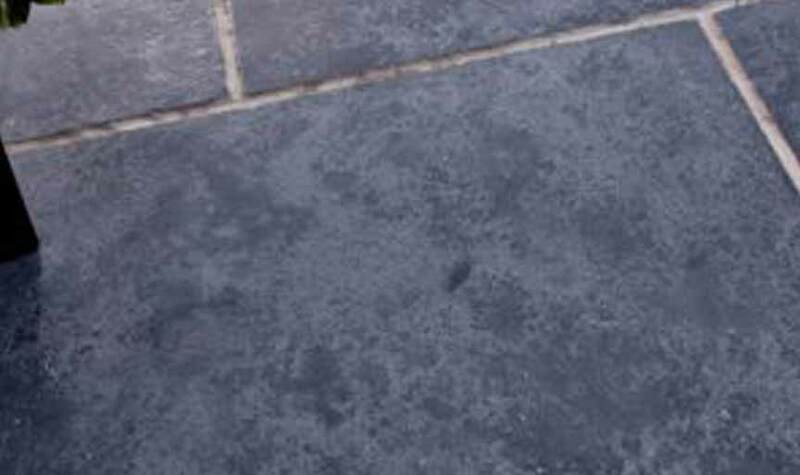 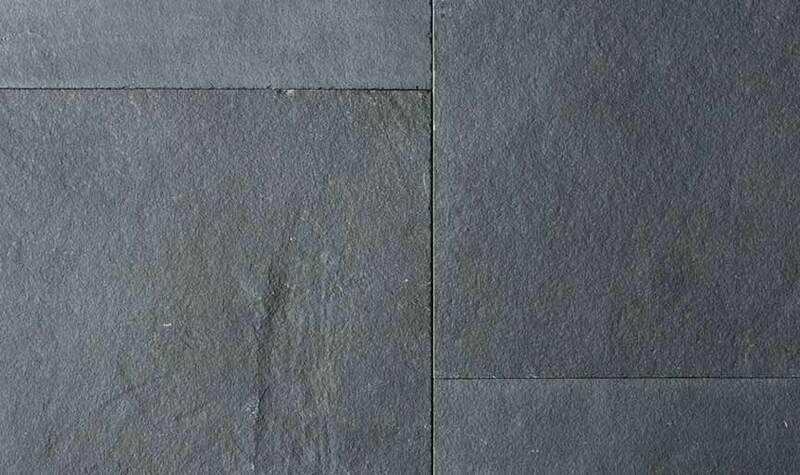 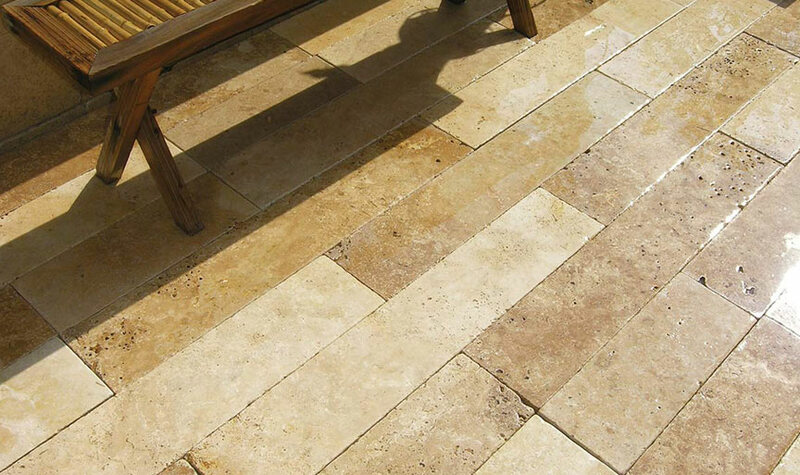 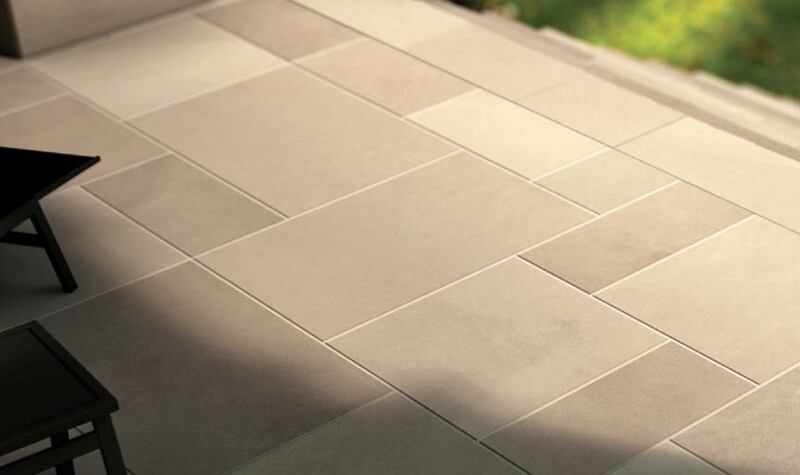 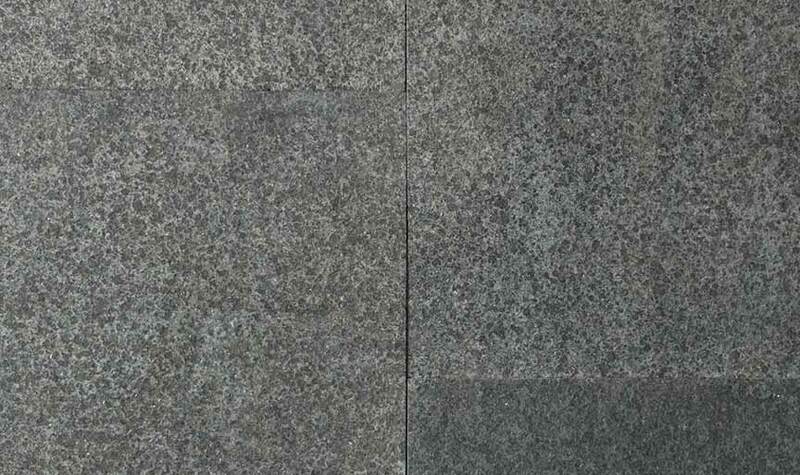 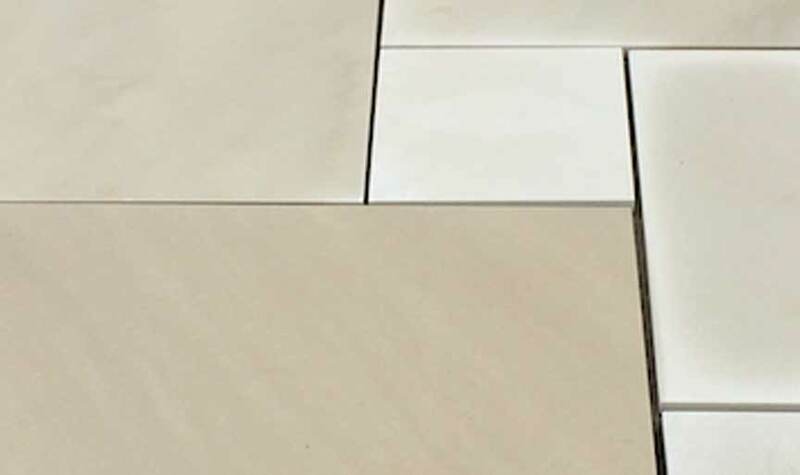 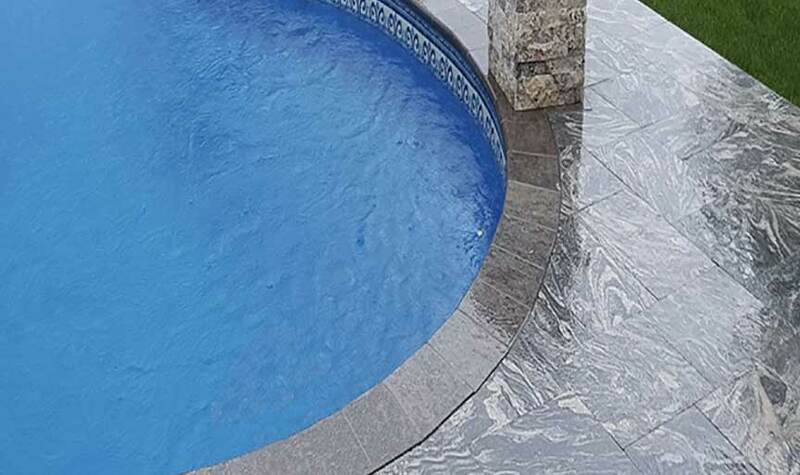 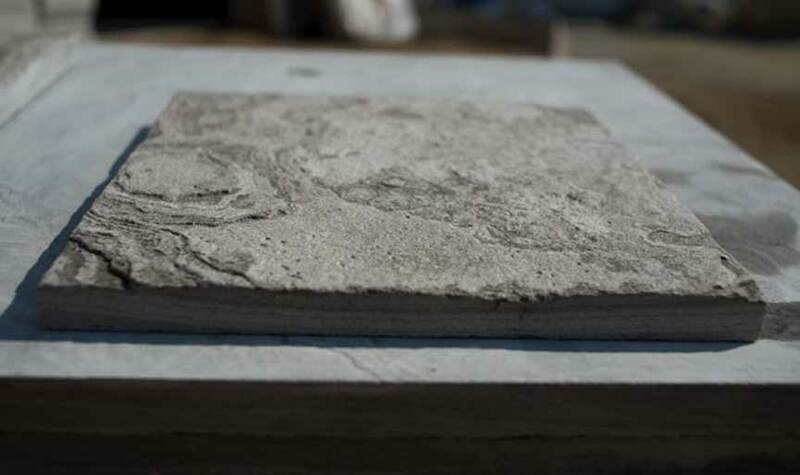 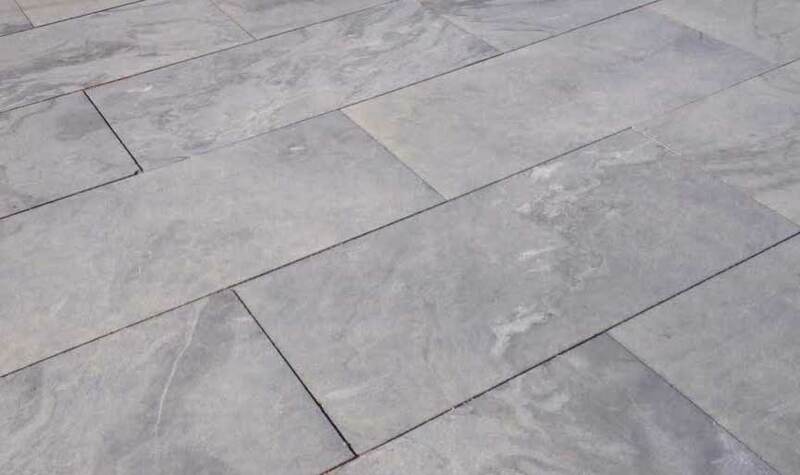 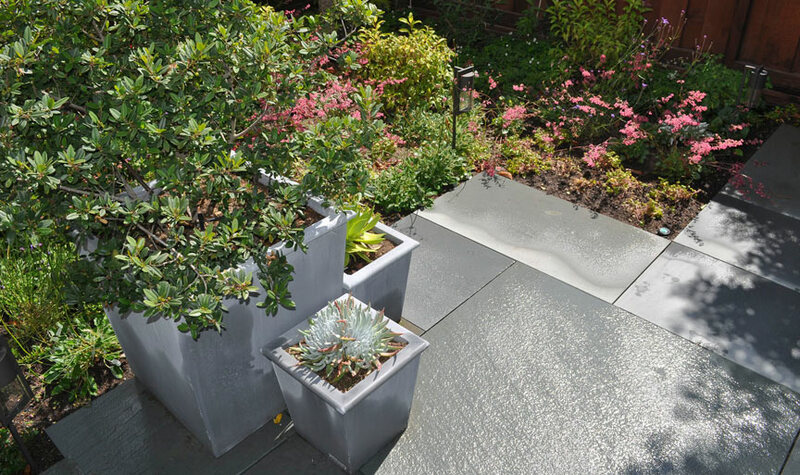 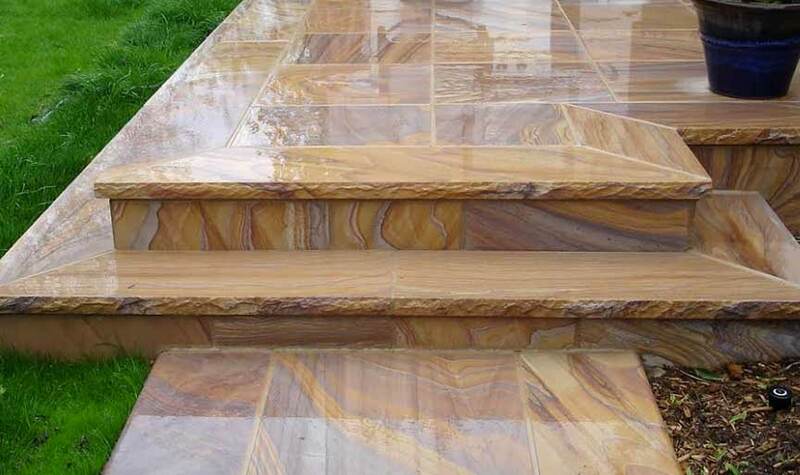 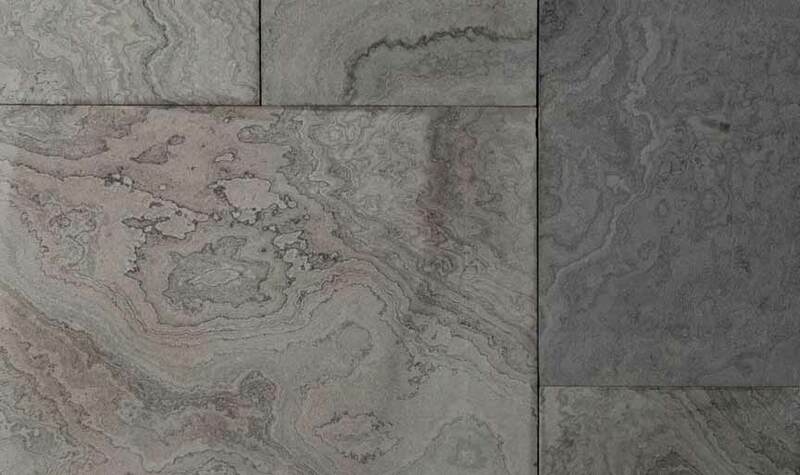 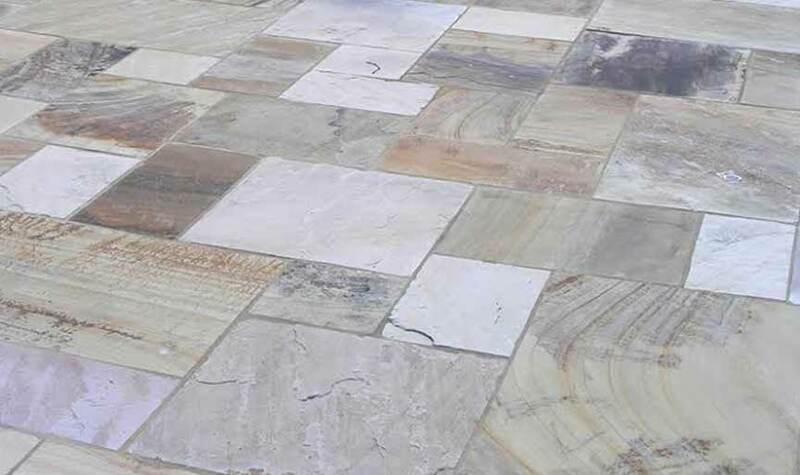 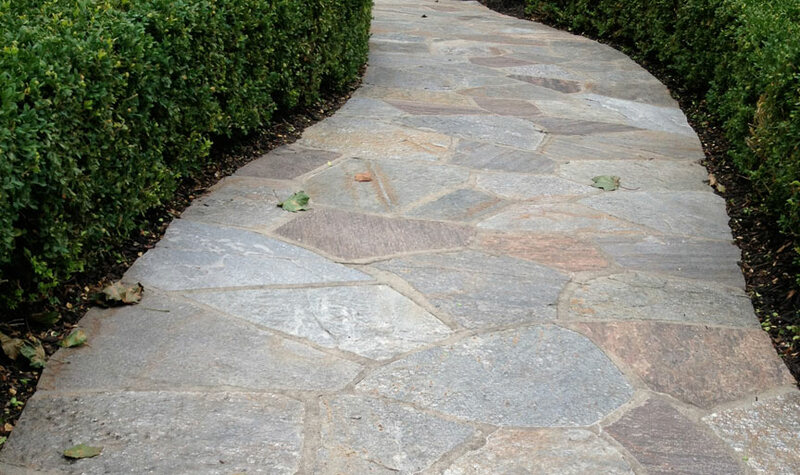 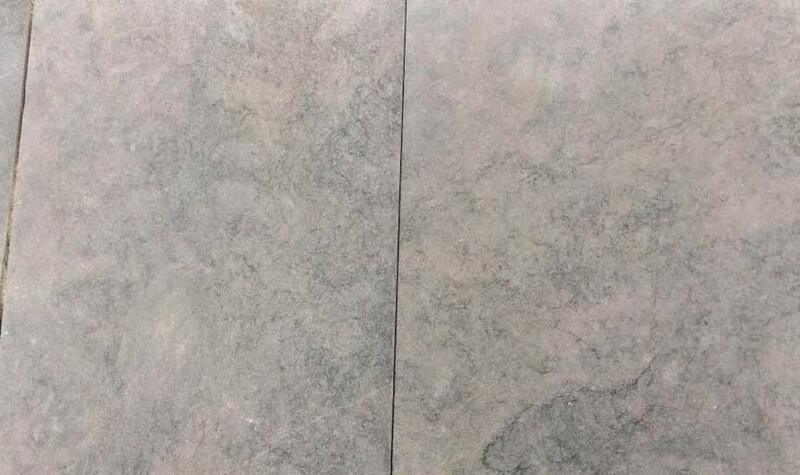 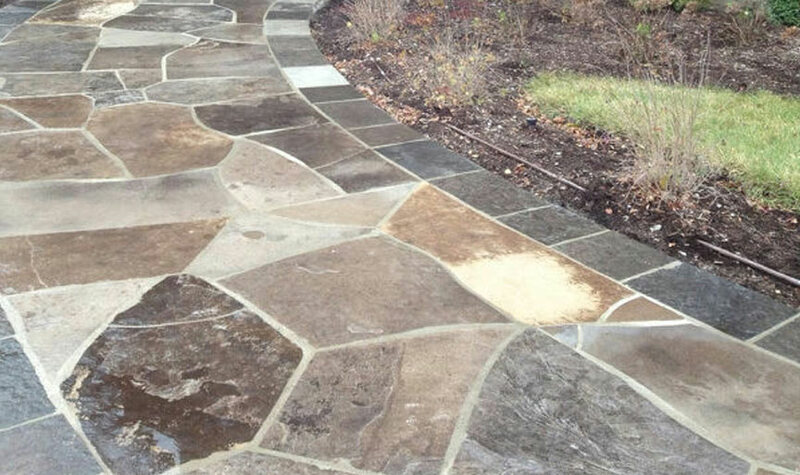 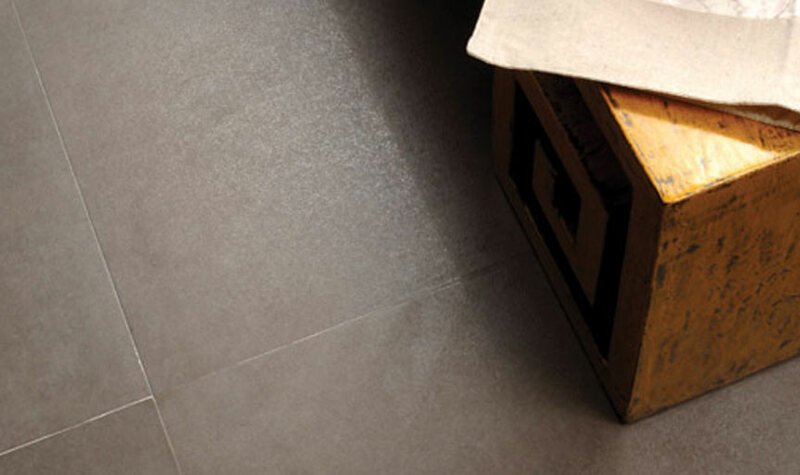 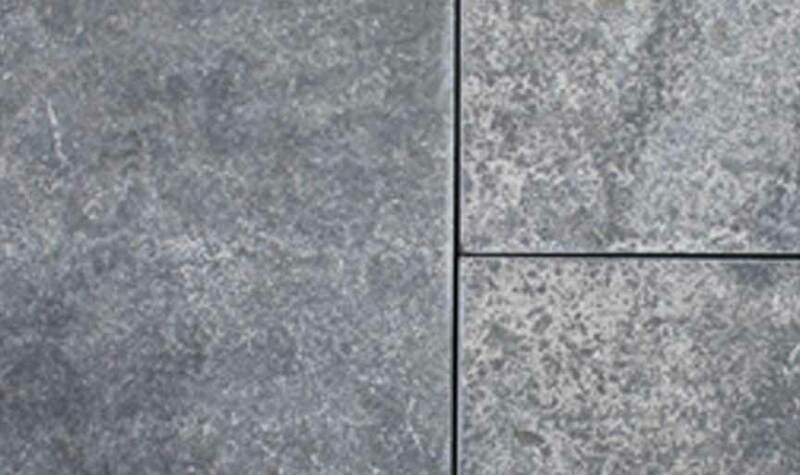 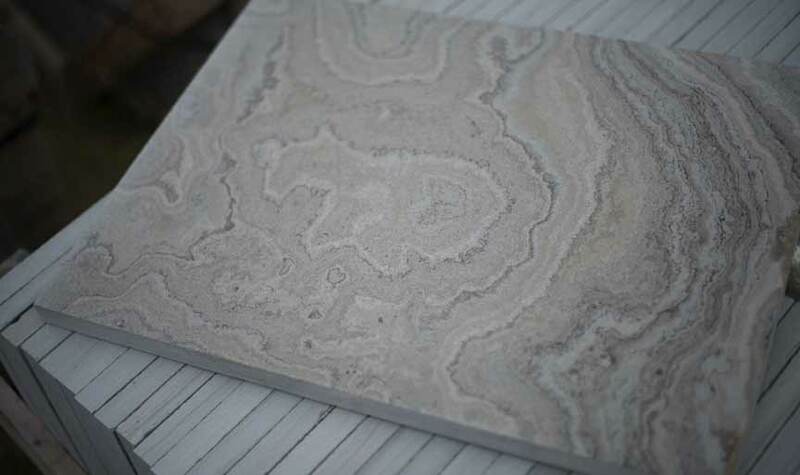 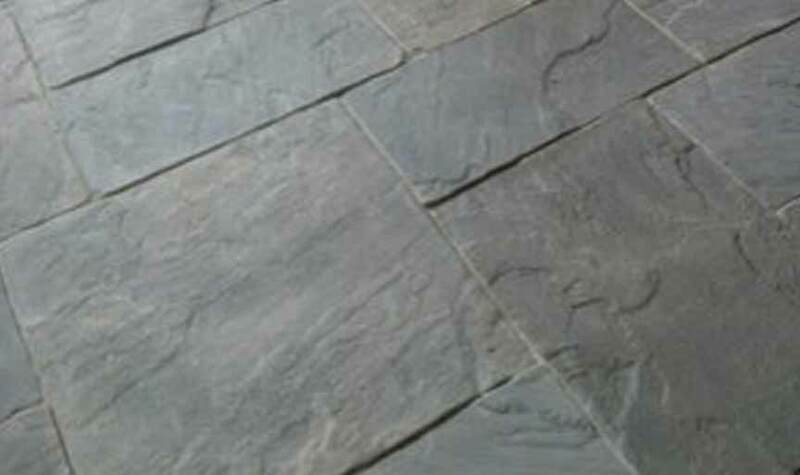 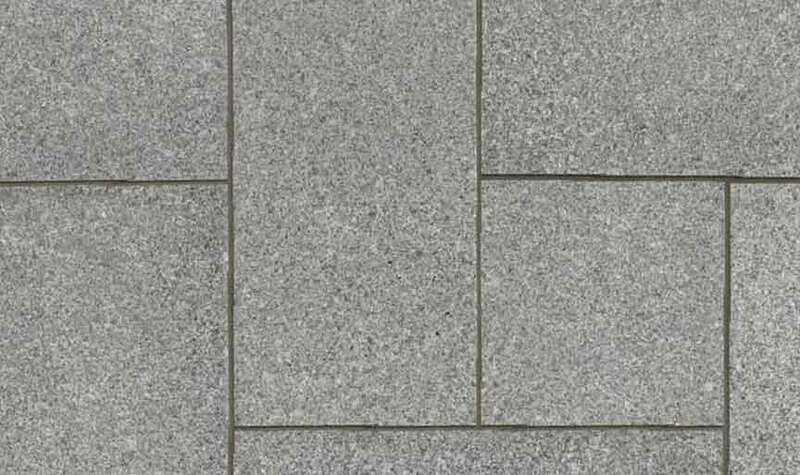 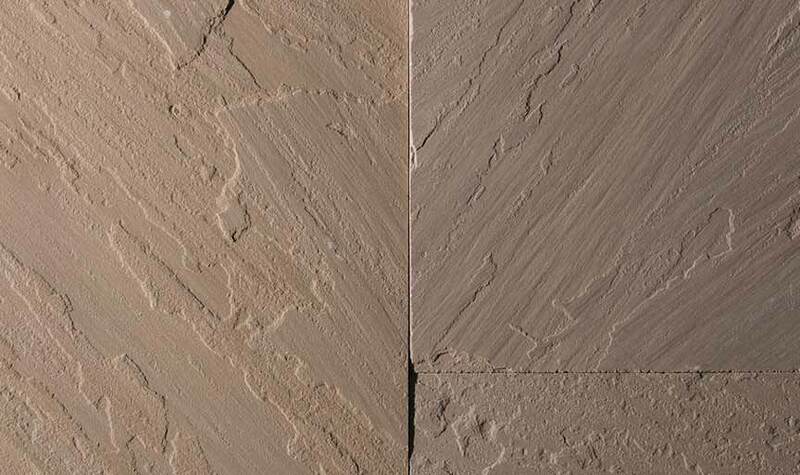 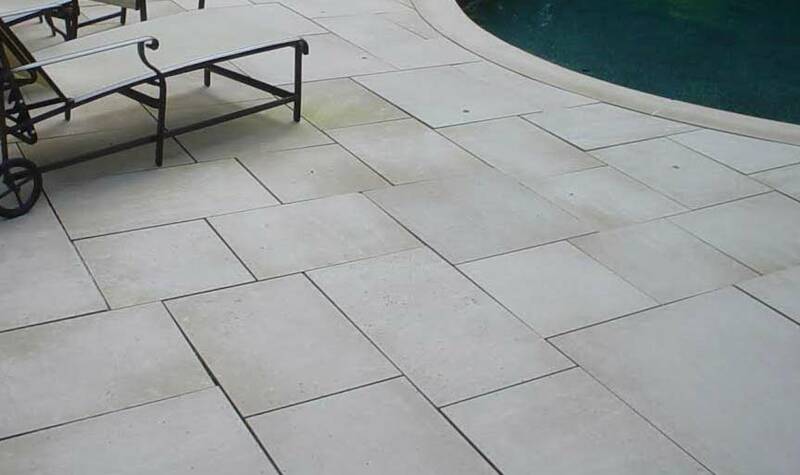 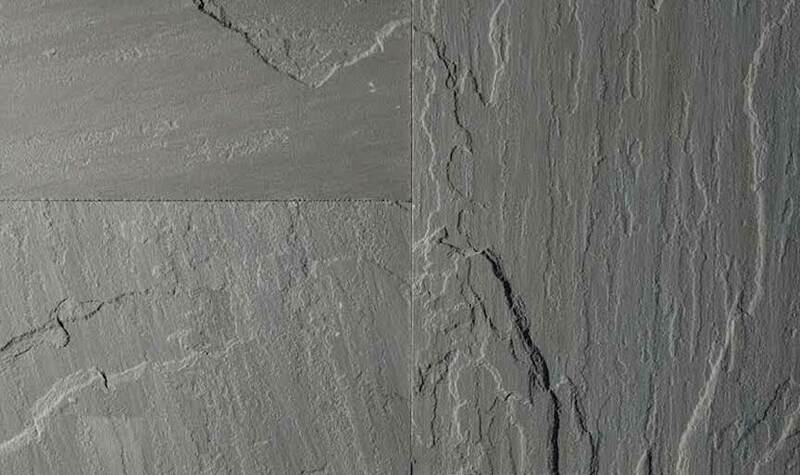 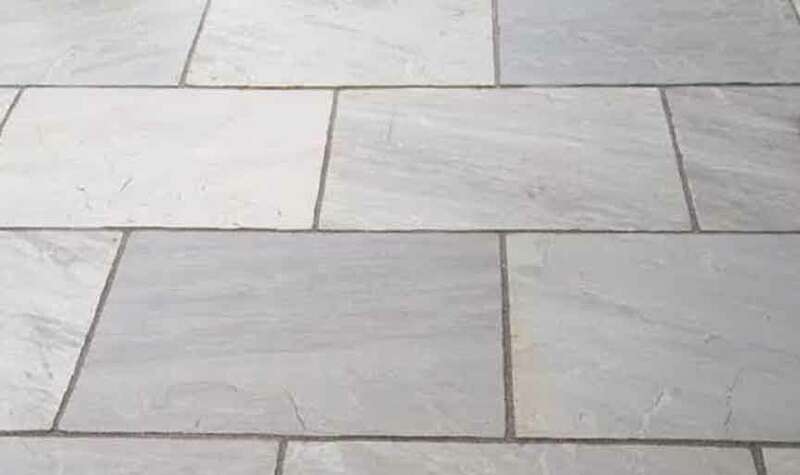 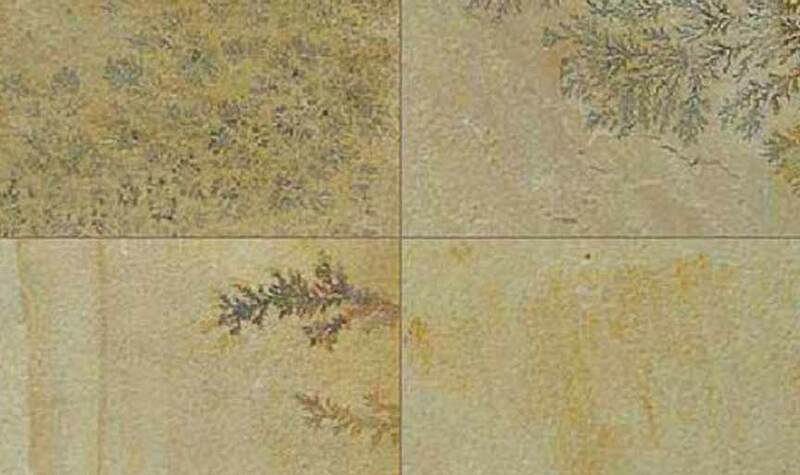 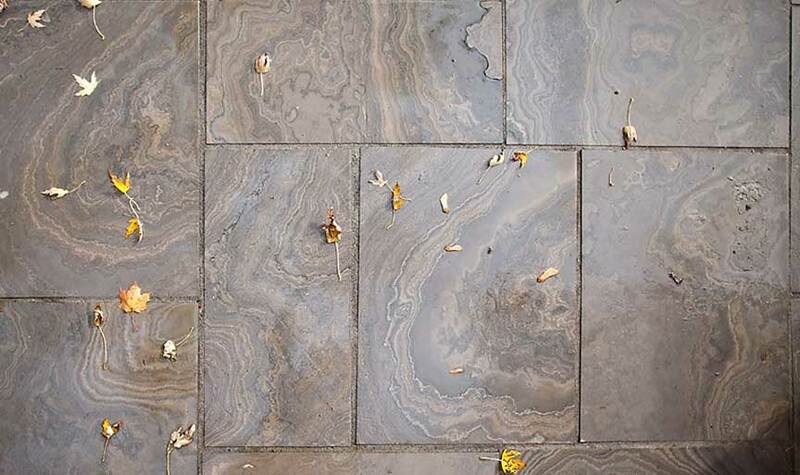 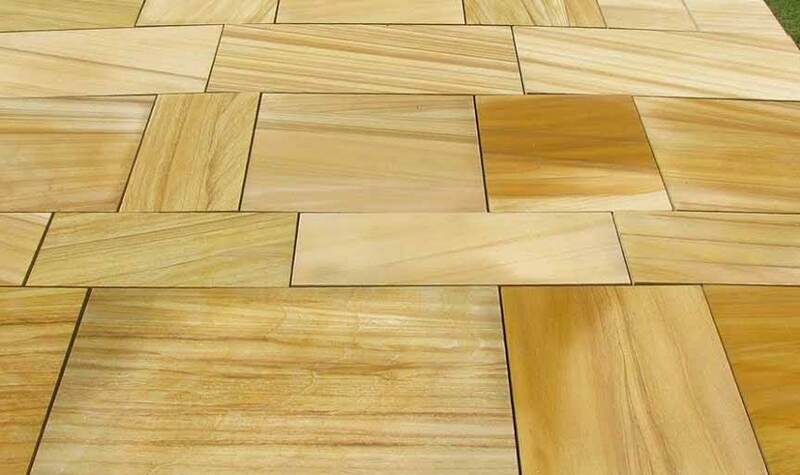 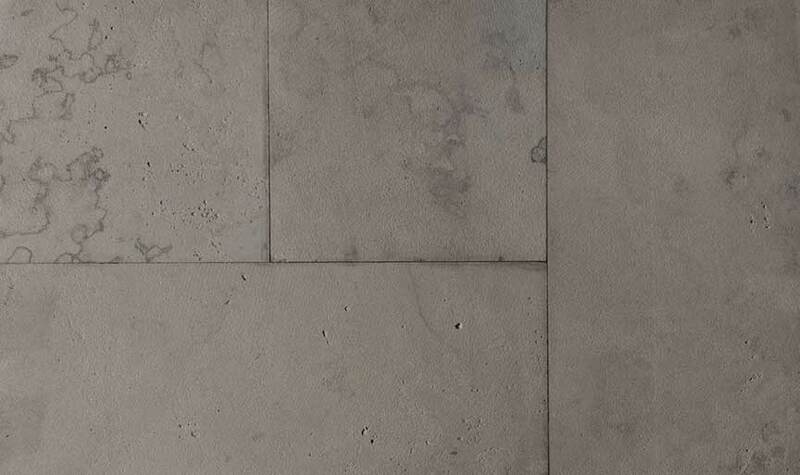 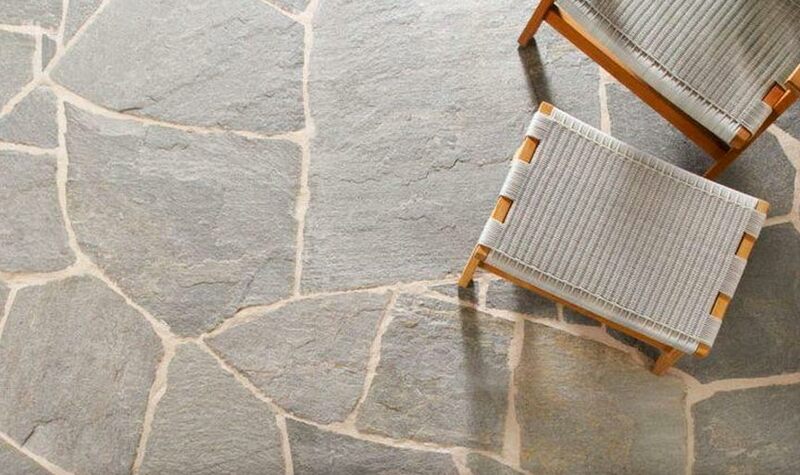 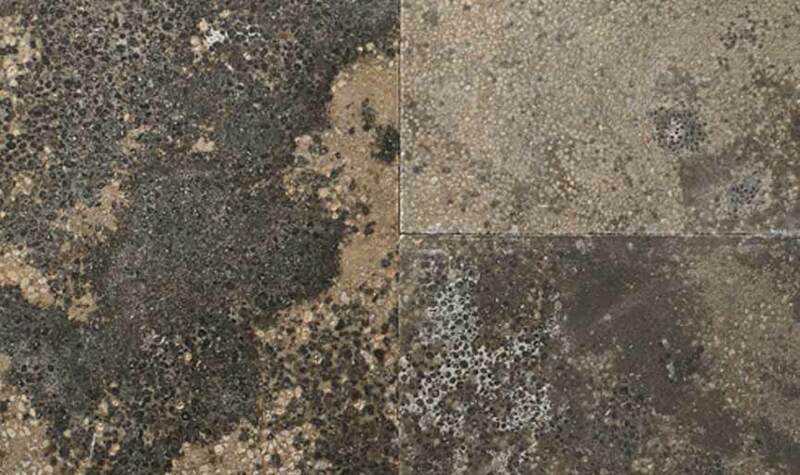 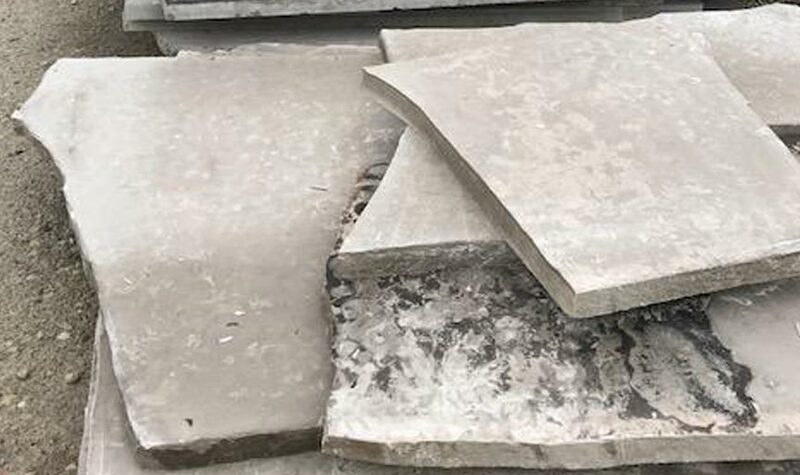 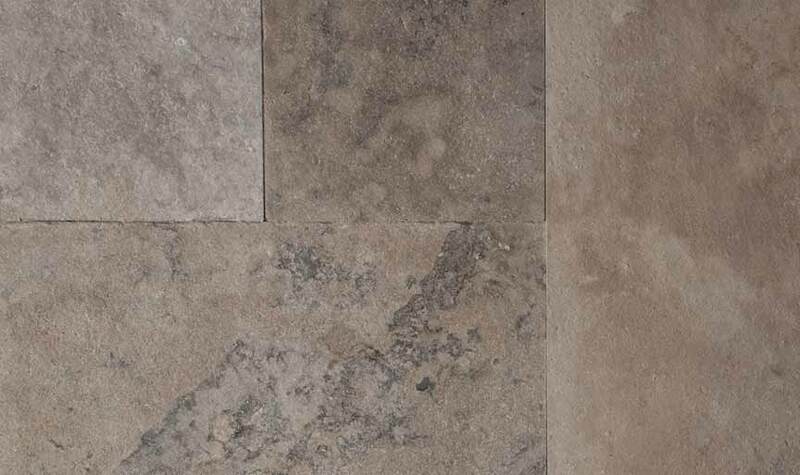 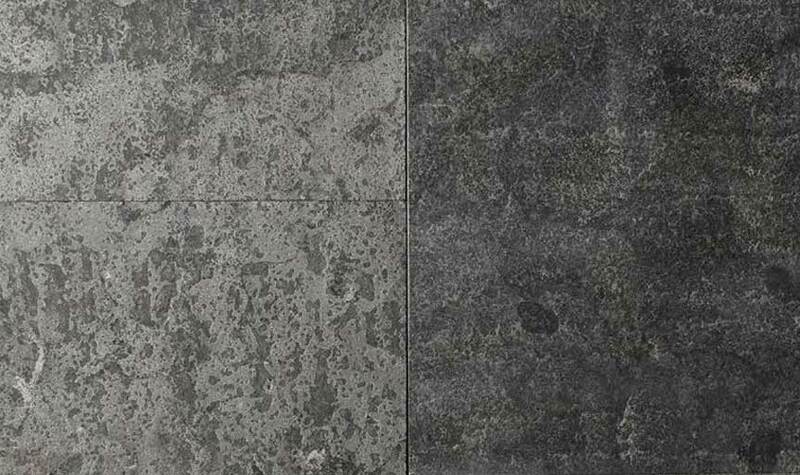 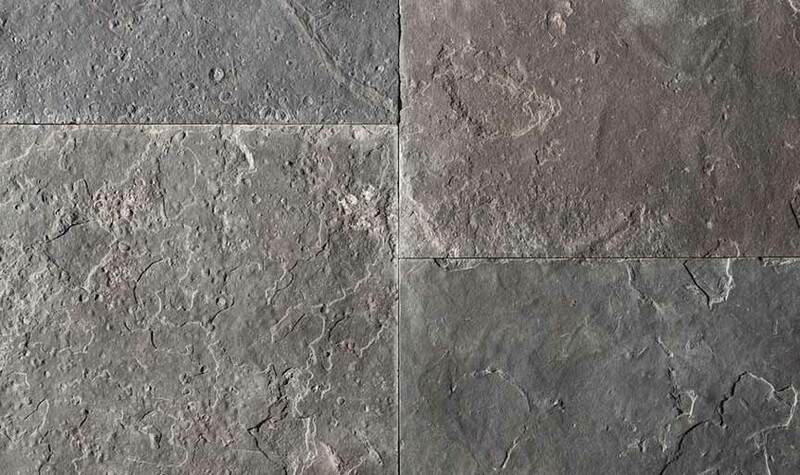 Flagstone is often used for patios, walkways, facing porches and steps, and stepping stones crossing through gardens or connecting two separate landscaped areas.